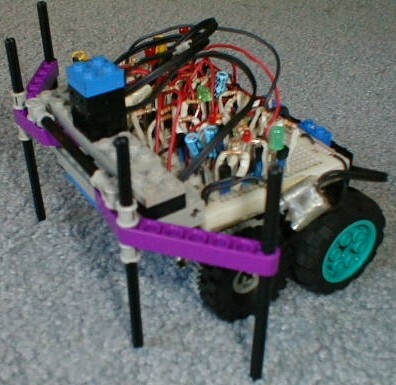 that the RoverBot only turned in one direction. This made it so that it couldn’t get to some places. that when it bumps into something, sometimes it turns left and sometimes it turns right. because I already had all of the parts.